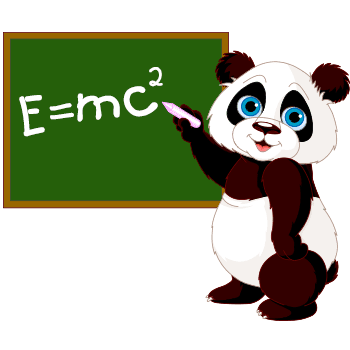 Always the teacher's pet, this panda bear gets math, chemistry, and even physics! Show off your own mad skills with your next Facebook post and add this accompanying image to garner more attention to what you have to say. Using images from our free collections is absolutely genius--and we bet your FB network will agree.